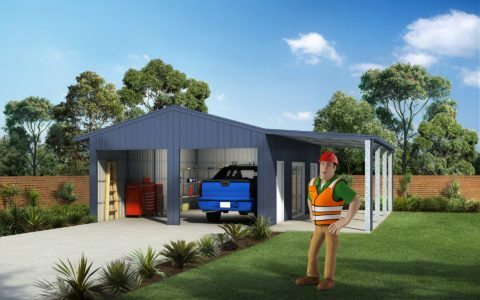 Skillion or monoslope roofs can be applied to almost any style of shed, garage, carport or shelter. 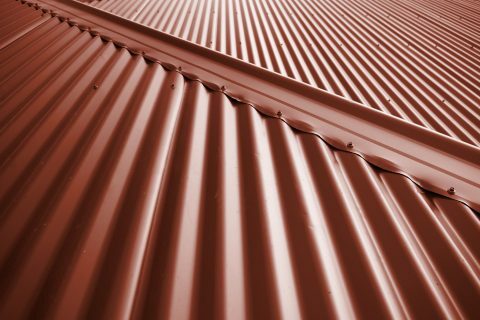 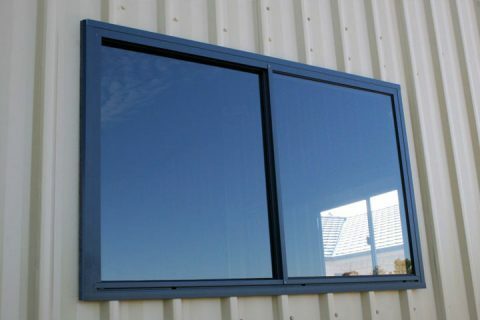 They are an economical, practical and good looking roof style that has flexible applications. 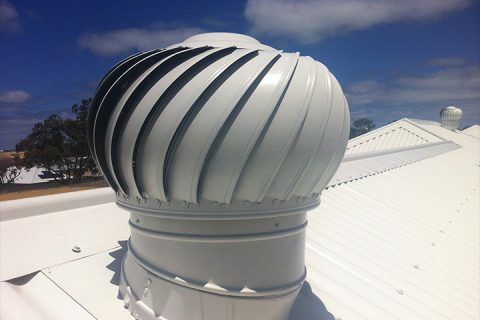 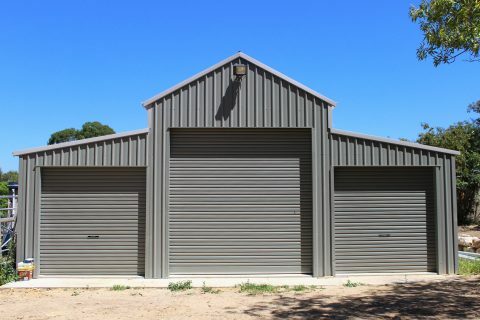 Skillion roofs can cover the entire roof line of a shed or are often applied as awnings or lean-to when positioned against the more traditional gable roof buildings. 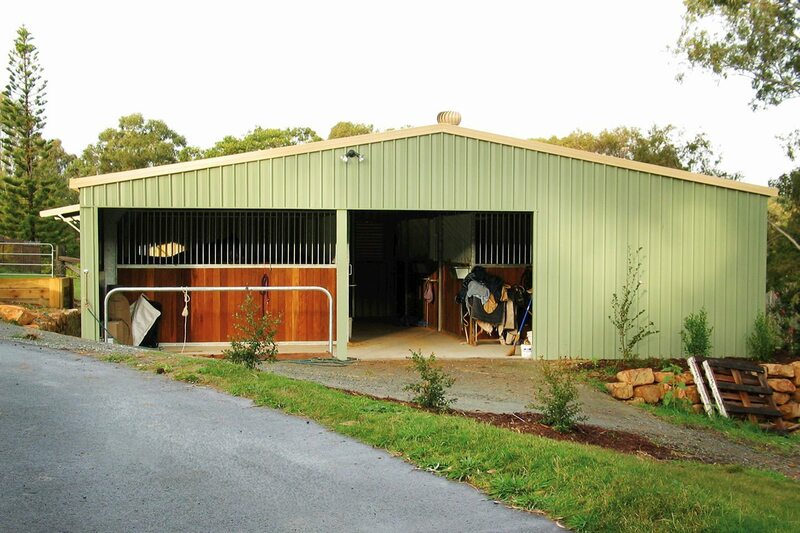 Any of Ranbuild’s equine buildings can use the skillion roofs, Ranbuild Equine building sheds cover a wide range of spans, lengths and heights. 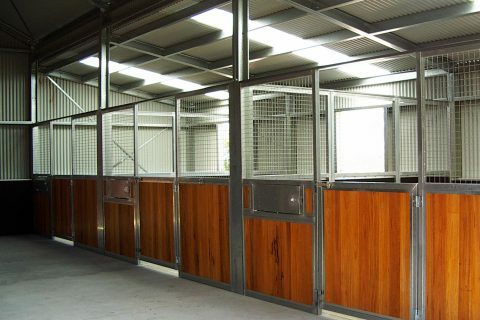 From riding arenas, paddock shelters, stables or stalls, American barns and Aussie Barns to a specifically designed stable complex. 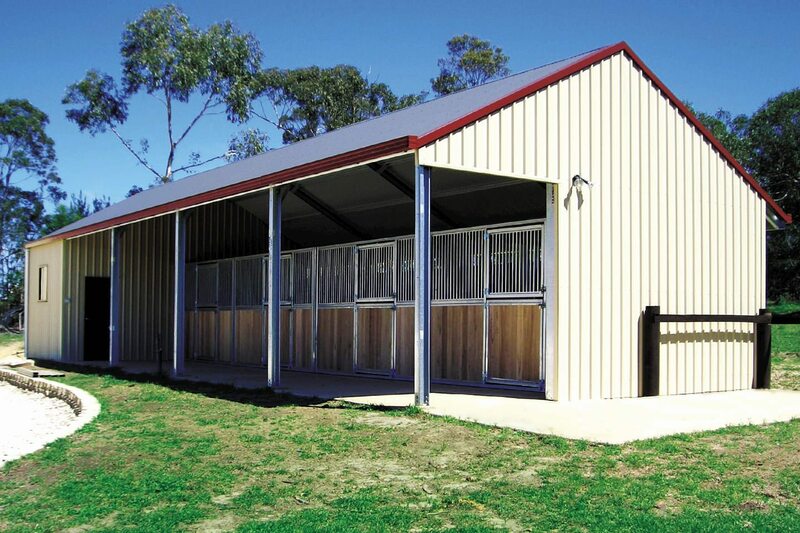 Skillion roofs are great for collecting water runoff, either as a standalone structure or as an awning. 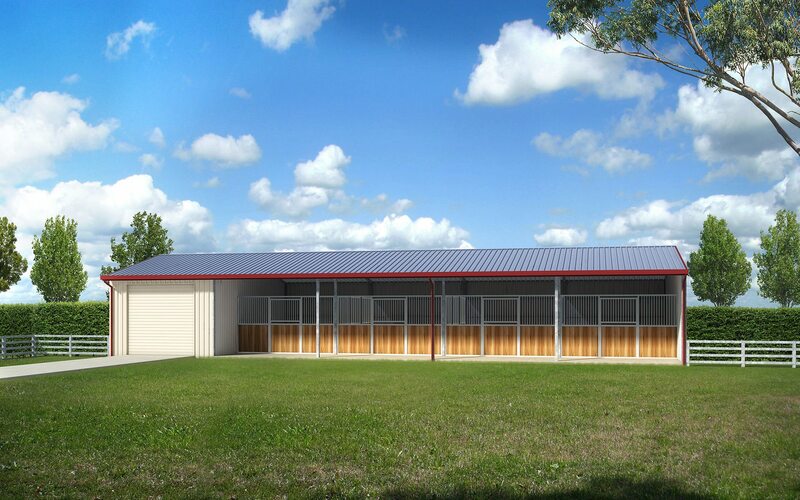 The simple flat sloped roof design is easily positioned to maximise rain water collection directly into a water tank. 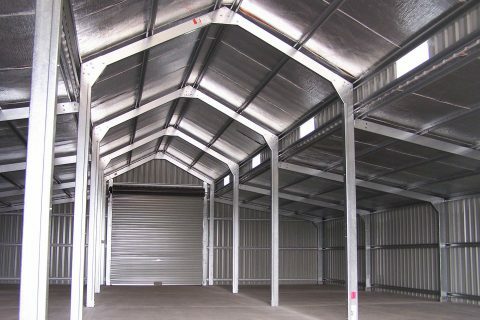 The flexibility of skillion roof sheds extends to open or partially enclosed bays in any combination, roof pitches available of 5, 7.5 or 10 degrees with spans up to 9.2 meters. 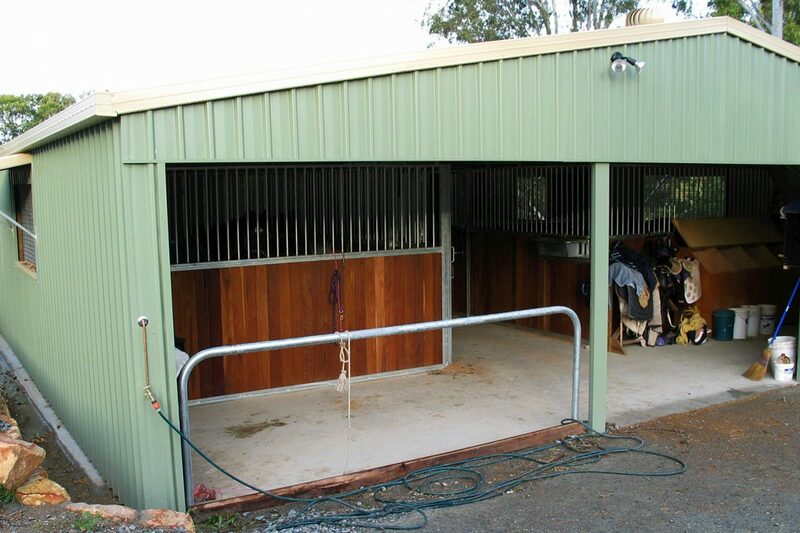 Stable buildings can be fitted with sectional stable panels and accessories to make a low cost effective set of stalls with the flexibility to create a multipurpose horse building.